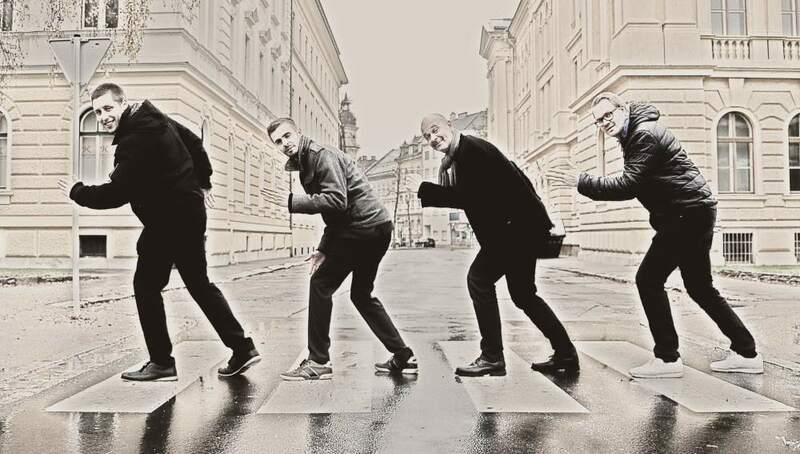 The established Carinthian young trio has created his own musical world. 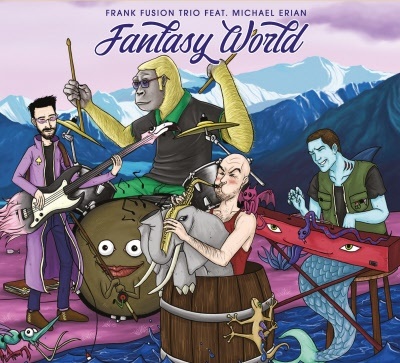 Since three years they are working together with Michael Erian on the sax, now being extremely happy to present the resulting debut album "Fantasy World". Young guest musicians provide even more variety in the sound world of the band. 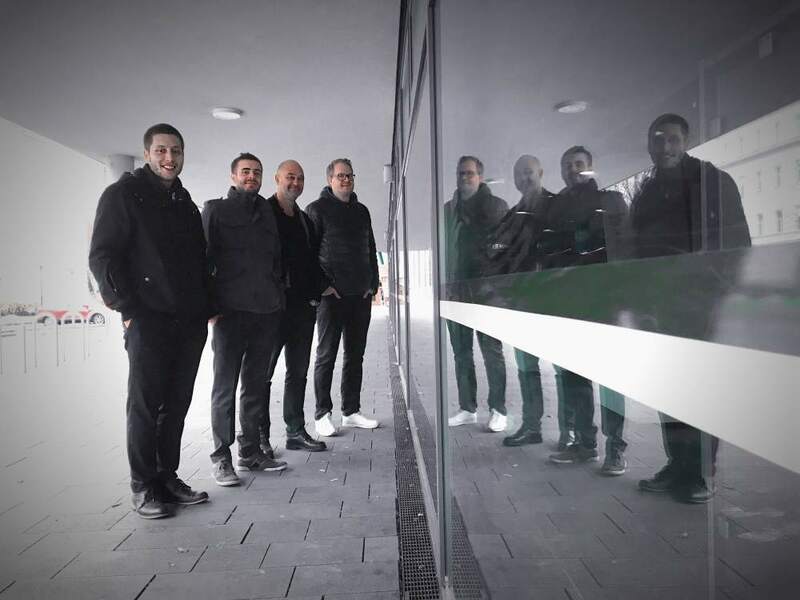 Synthesizer and metal guitar, fat grooves, strings quartet and lyrical acoustic passages. Jazz fusion at its finest!